You appreciate nods to tradition but your life has only one momentum: forward! 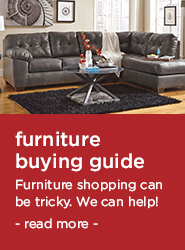 You require basic home furniture that excites as well as serves without fail for years. That’s why Benchcraft furniture, a perennial favorite brand at Sit and Sleep @ Walker’s, is a most affordable option for you. This much-loved brand revamps the classics to make them FUN again. And when you upgrade your home through us, you’ll rest even easier because you’ll ALWAYS save money. 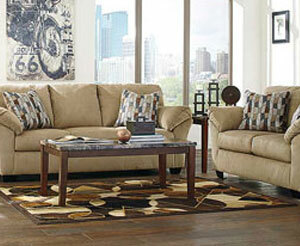 Your living room isn’t just a place to get comfortable for drinks and chat. You want to make your guests just a bit envious. 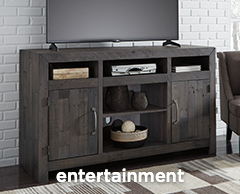 The designers of Benchcraft living room furniture hear you and provide accordingly. Check out this brand’s cool choices from a trim sleeper sofa with memory foam for surprise guests to living room loveseats upholstered with Nuvella fabric. Never worry about your kids or guests spilling anything again. This scientific wonder makes cleanup a snap. The news is out: the arts of home cooking and gracious suppers at home are coming back. Be ready for YOUR next big do or simply small family meals. 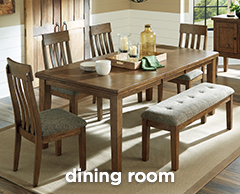 When you invest affordably in stylish but solid Benchcraft dining room furniture, you’re spending smartly to accommodate how a busy household REALLY lives. Chances are this dining set won’t merely be for formal occasions. 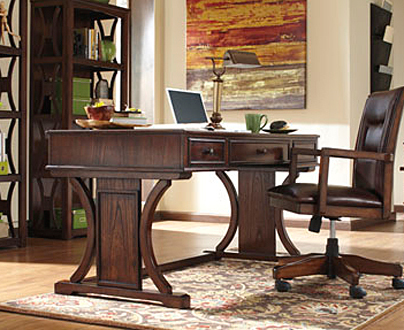 It’s also a great homework station and place to lay out your work plans. 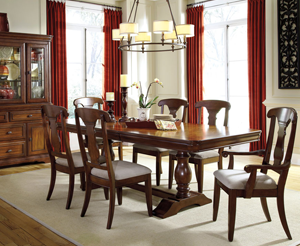 One of our customer-favorite dining room sets centers on a majestic butterfly extension table that hosts 8 guests. Distinguished rake-back side chairs and kid-friendly dining benches round out this attractive set. Continuing our theme of beauty wedded to practicality, Benchcraft bedroom furniture offers you and a partner an oasis in which to retreat after a hectic day. One of our hot-sellers in this brand is a queen bed, America’s favorite size, done in a low-profile Scandinavian design. Fine veneers rest on a solid engineered wood frame that can handle hard knocks. Take your home essentials to the next level. 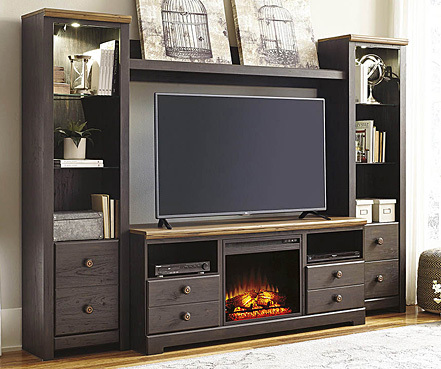 Check out the lovely Benchcraft furniture choices from us through the links on this page, then come on down to our Easley, SC store, where we make furniture shopping painless!